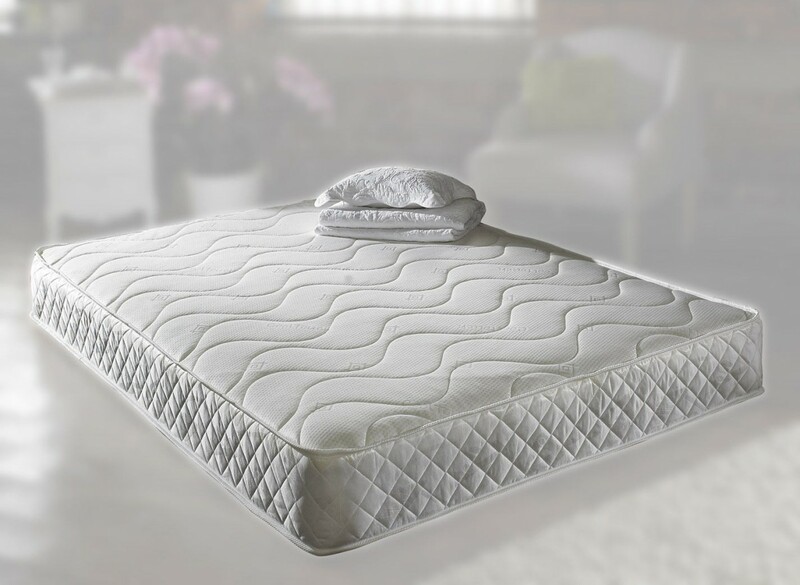 The White Pearl 4ft 6in Double Mattress is 25cm deep and has luxury memory foam with coil sprung support, with Soft to Medium Firmness enabling a comfortable, restful night's sleep. It distributes weight evenly, giving independent support for every area of your body and eliminates roll-together. Deep layers of hypo-allergic fillings and a memory foam topper add extra comfort and support.